The Spring Court is the first tennis shoe designed for play on clay. Created in 1936 by Georges Grimmeisen, the Spring Court shoe is recognisable by its four distinctive ventilation holes in the midsole. During the excitement of the 1960’s, this iconic shoe diverted from the playing field to become a symbol of renewed urban culture. 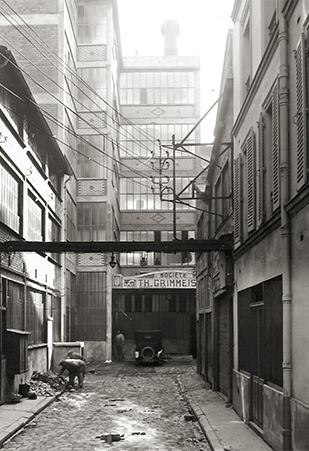 Théodore Grimmeisen, a cooper by trade, left his native Alsace in 1870 to build a factory on the outskirts of Paris. 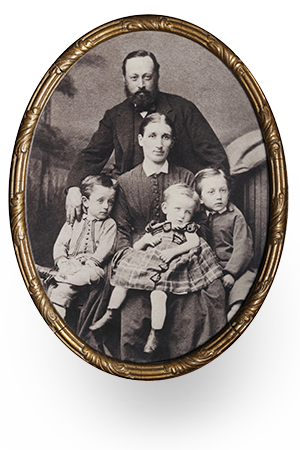 His son showed a particular interest in rubber, and began developing barrel rubber stoppers. 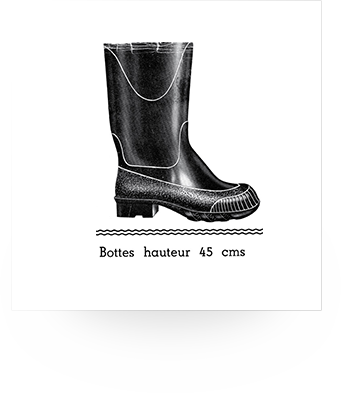 Théodore’s grandson, Georges Grimmeisen, also intrigued by this material, created the Colibri boot in 1930; a perfectly waterproof rubber boot molded into a single piece, which was quickly copied by other brands. 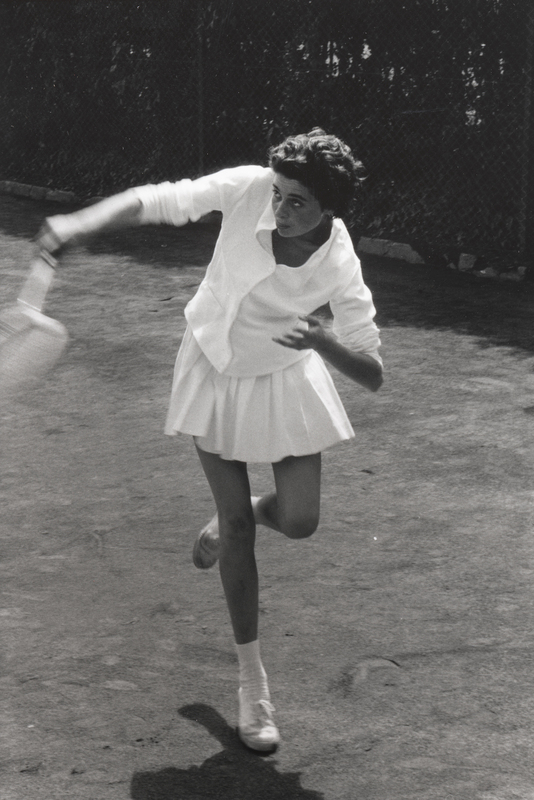 In 1936 Georges Grimmeisen, a tennis lover, invented the Spring Court. 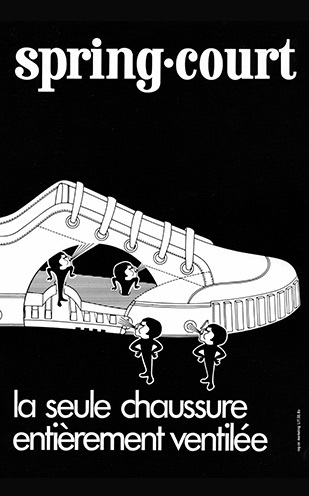 This revolutionary shoe was breathable, made of cotton canvas and had a vulcanized rubber sole. 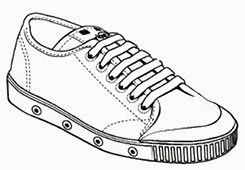 The tennis shoe, designed for play on clay, was quickly adopted by professional and amateur players. It reigned on tennis courts until the late 70s. 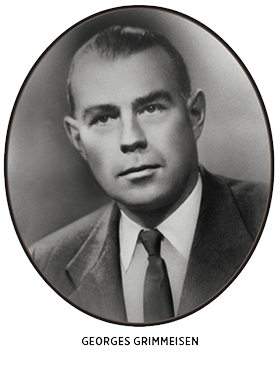 Théodore Grimmeisen, Georges’ son, is the current president of the company. The 1960s transformed all walks of life. For the first time, sports shoes were worn off the playing field. People protested, danced and lived in Spring Court shoes. They were worn by rock stars, artists and the general population as a whole. Wearing Spring Courts was a subtle way of affirming oneself, stating a refusal to conform. 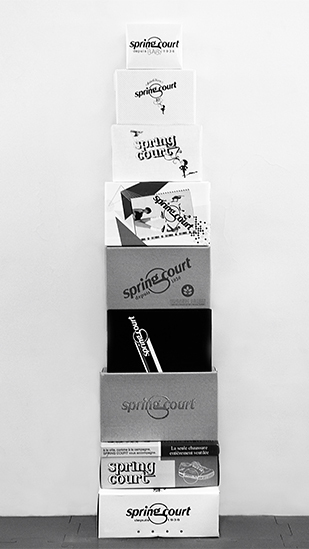 Since its creation, Spring Court has sold over 25 million pairs of tennis shoes. In the 90s, the fashion scene gave the iconic brand a new impetus. The Spring Court style affirms itself by revisiting urban cultures. Fashion changes, collections reflect the seasons, but the original style is eternal. Located in the 11th arrondissement of Paris, the factory, built in 1870 by Théodore the cooper, has remained the company’s headquarters. Over time, the 19th century Parisian suburb has become the popular neighborhood of Belleville. In 2014, the Belleville factory became Spring Court’s center of operations again and now houses all core businesses involved in its development. Fully renovated over the past 25 years, the factory is now a cultural epicentre for photography, videography, music and architecture.